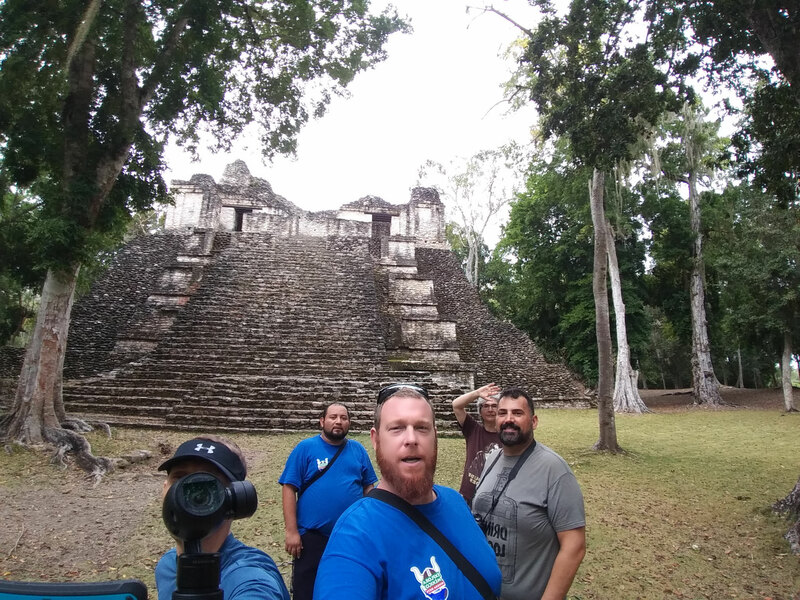 About DZIBANCHE Maya Ruins..Click here..
Dzibanche is an archaeological site of the ancient Maya civilization located in southern Quintana Roo, in the Yucatan Peninsula of southeastern Mexico closer to Campeche state. 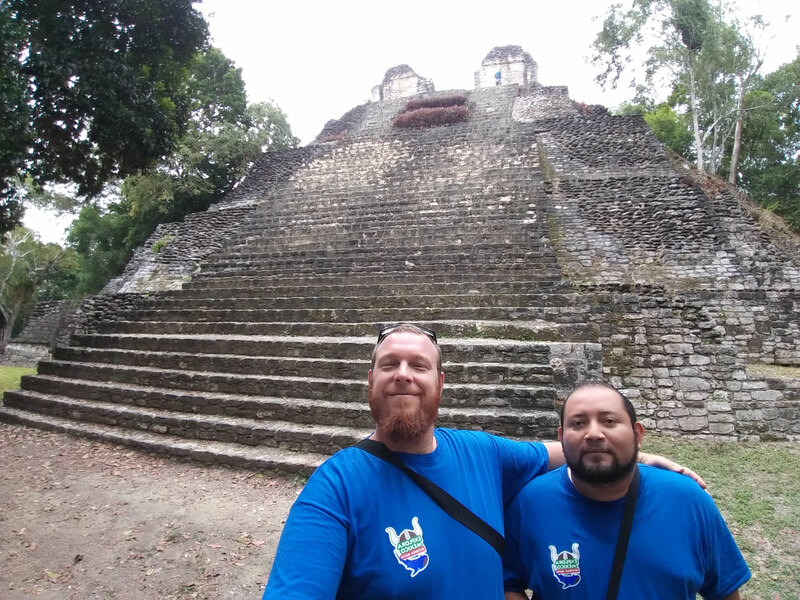 Dzibanche was a major Maya city and investigations in the first decade of the 21st century indicate that it was the early capital of the Kan dynasty, which later ruled from the great city of Calakmul, Dzibanche features the earlist known use of the Kan dynasty emblem glyph. 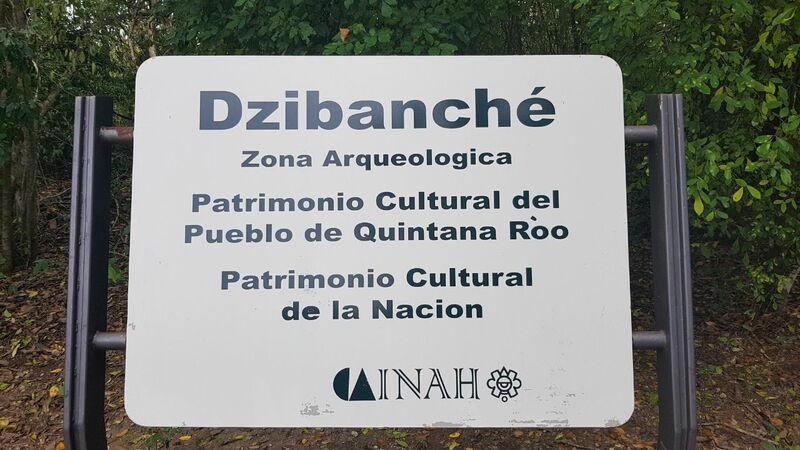 The name Dzibanche means "writing on wood" in the Maya language; taking its name from the sculpted wooden lintels of the Temple of the Lintels. Dzibanche is situated 130 kilometres (81 mi) northeast of the contemporary city of Calakmul. The ruins lie in the south of Mexico's Q.Roo state, a short distance inland from the Bacalar Lagoon. 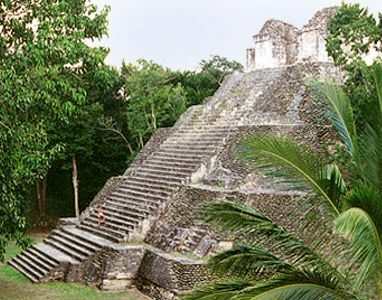 During the Early Classic period the city may have been the seat of the Kan ("snake") dynasty that later ruled from Calakmul to the southwest; Dzibanche appears to have been the Kan capital in the 5th and 6th centuries. The hieroglyphic stairway at Dzibanche contains the earliest known use of the Kan dynasty Emblem gllyph, dated to AD 495. Around 580 to 590, the Kan dynasty apparently moved their dynastic seat to Calakmul. At the end of the Terminal Classic period, Dzibanche was one of the last cities in the Maya area to create a dated hieroglyphic text, in AD 909.
quanto costa il tour per Dzibanche'? 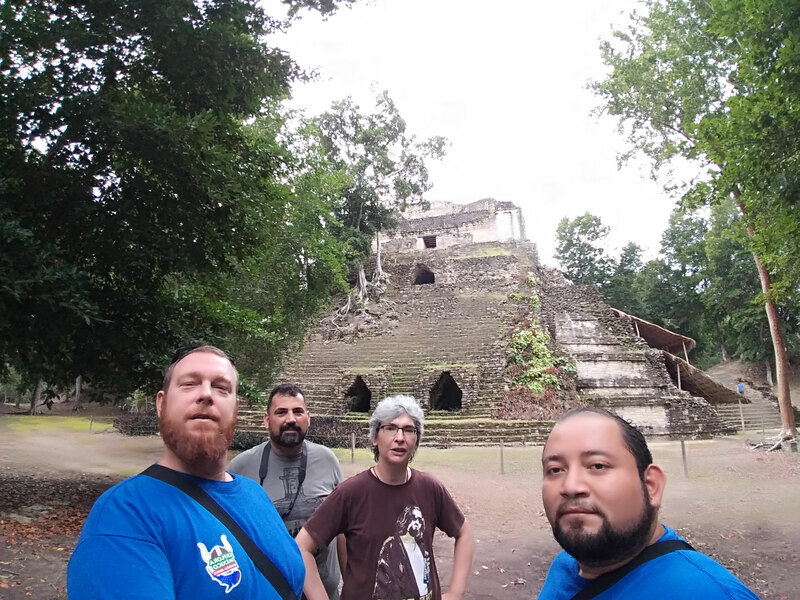 si puo' visitare anche calakmul nello stesso giorno? Il tour in questione effettivamente prevede la visita ad ambedue i siti archeologici. 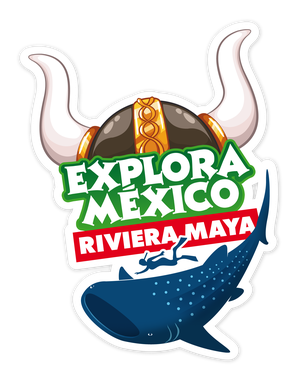 Calakmul il primo giorno e Dzibanche il secondo giorno.